With the slogan of "The Complete Travel solutions," Kshibboleth Consultants has proven its efficiency in the tour and travel sector since its inception in the year 2012. 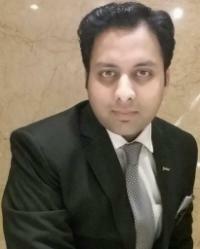 The company is based in New Delhi (India) and successfully running by the CEO, Mr. Vipul Bansal. Ours is an independent company that has gained immense prominence in the market from the day it has been established. We took pride in reaching a decorous position in the tour and travel industry within a very short span. We have adopted the culture that focuses on customer service due to which we have attained complete customer satisfaction. As tour operators, we are offering services like hotel reservation and Volvo bus ticketing. Also, we have experienced events organizers with us who render reliable event organizing services. Ours is a professional organization that believes in developing long-term relationships with our clients. Thus, we are committed towards maintaining the highest standards of integrity and customer service. We remain unwavering in our business ethics and always fulfill the requirements of the clients. Also, we believe that our survival depends on our reputation for exemplary client service. We have built this reputation in the Travel Trade industry due to our hard work and dedication. We have a team of experienced customer care executives who answer the calls professionally and handle the email booking inquiries on a quick note. You can rest assured that all your queries will be handled quickly and accurately. We process all kinds of bookings through designated travel portals and tickets are electronically shared with the clients. Moreover, we offer 24X7 customer care service to our clients. Our travel consultants patiently listen to the client's queries or grievances and resolve all the travel related concerns within minimal time period. 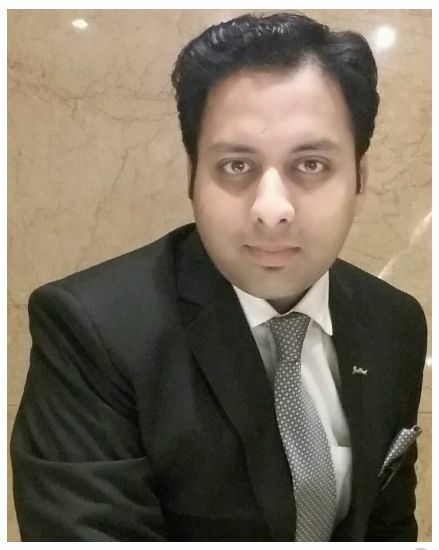 Over the past years since the establishment of Kshibboleth Consultants as a leading Hospitality Consulting firm based in Delhi-NCR, we have continued to expand our business networks while providing high value-added consulting services that assist our clients in carrying their business ahead smoothly. Since the founding of the firm every team member in Kshibboleth Consultants has been striving to provide consulting services that makes us the "True Hospitality" partner for our clients. No matter how difficult the challenge or how long the process, we thoroughly examine our clients operations to enable them to achieve their goals. It is our policy to continue to work closely with each client with a sense of commitment on a long term basis to ensure that the best practices are integrated into its operations.